Congress is taking a serious look at the Stand for Ukraine Act. The legislation would force future presidents to make Russia an enemy forever. Although the bill was devised prior to Trump’s taking the Republican nomination, it is now being pushed to prevent him from lifting sanctions, according to staffers. 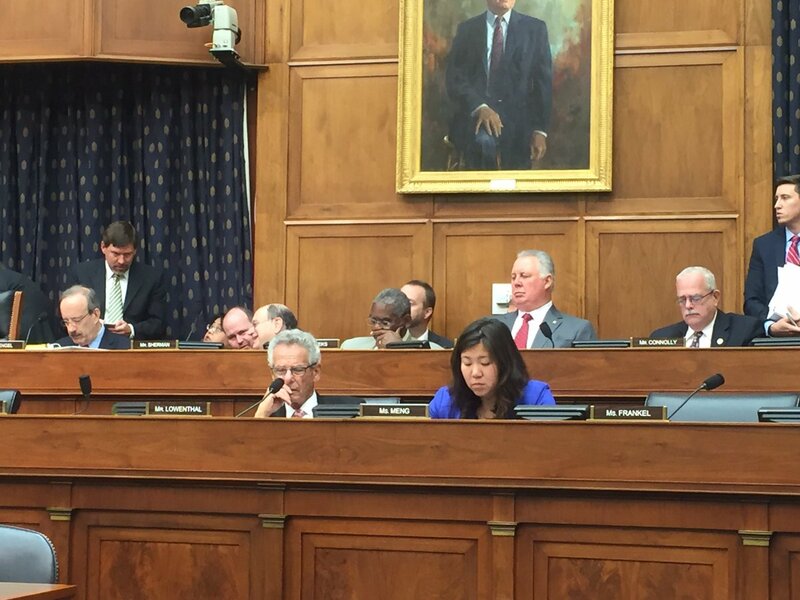 The bill was hammered by the House Foreign Affairs Committee in July. The House wants to prevent Trump from reversing sanctions. In 2014, Obama signed a number of executive orders outlawing Russian firms from doing business with American corporations. Trump will be able to nullify the sanctions if he becomes president. If the bill becomes law, Trump or any other future president would only be able to reverse sanctions if Putin agrees to give up Crimea. 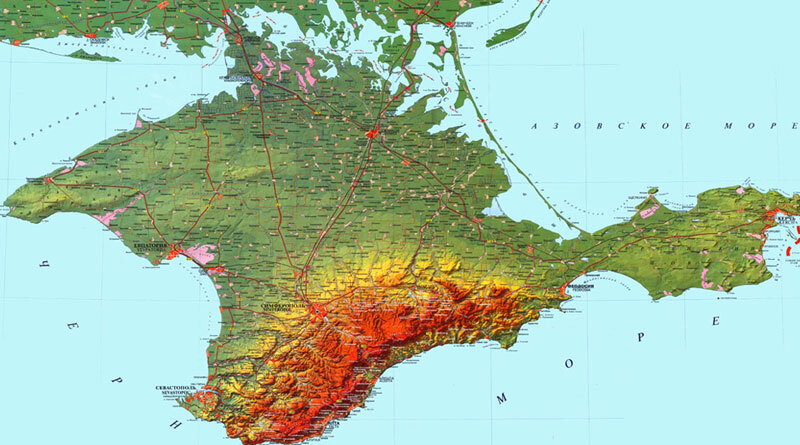 No word about asking if nearly a million and a half Crimeans are in favor of this. On February 28, 2014 they voted to join the Russian Federation. It would be a win-win for advocates of a New Cold War. Russia’s Black Sea Fleet is stationed at Sevastopol in Ukraine. Kurt Nimmo is the editor of Another Day in the Empire, where this article first appeared. He is the former lead editor and writer of Infowars.com.